Hello, all! 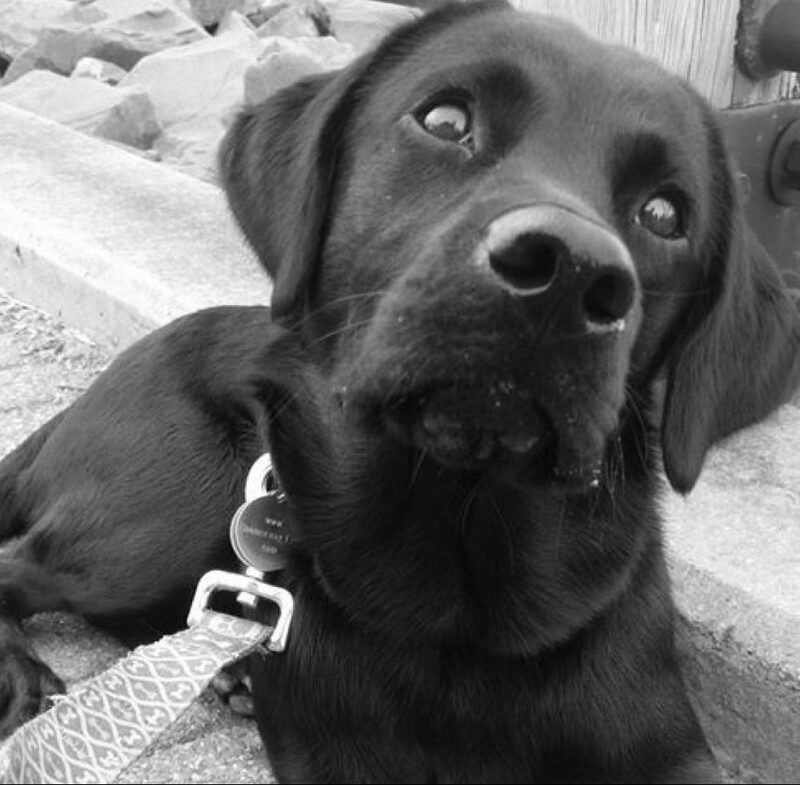 Welcome back to Sit, Stay, & Blog! With fall upon us and most of our summer trips behind us, what could be more fitting than a post about what it truly means to come back from a vacation? Three weeks ago today, Alex and I were sitting, butts in the beach chair, toes in the sand, and eyes fixated on the ocean that spanned for miles. As we embarked on our trip, we committed to no computers, very limited email communication, and text messages back and forth just to get hour-by-hour updates and pictures of little Pinella (thanks mom and dad!). So what? 1. We slept better. We fell asleep easier and woke up earlier without a fuss (that says A LOT for me). 2. No headaches. You know that subtle, yet annoying head pain that can last for what seems like forever when you have a full schedule? We thought about nothing, we had no deadlines… we had no headaches! Nothing! 3. Time went slower. When we got back, we noticed everyone asking, “Did the week fly by?”. Actually, no, it went slower! We focused on the minute-by-minute and were not guided by stressful deadlines that needed to be met. 4. We relaxed. We really relaxed! We cleared our minds, eliminated distractions, and enjoyed nature for what it’s worth — smelling the salty air and feeling the warmth of the ocean at our feet. 5. We smiled. We laughed so hard we cried, we smiled until our cheeks hurt! By now you’re either wishing to be at the beach or asking yourself, “What does all of this have to do with coming back from vacation?” After a week of self-care and genuine relaxation, we were unprepared for the sudden, unremarkable flood of responsibilities…the renters insurance notification hanging on the door, books to order for class that started in two days, stress from student loans, the worriment of new deadlines to meet with the upcoming semester, and not to mention the literal headaches that occurred the first week back. Thank you for revisiting my blog, and do not forget to follow Sit, Stay, & Blog on Twitter and Facebook! If you are a new reader, I would like to welcome you and thank you for your time. Your support is forever appreciated! There is truly nothing better than a good vacation!! Coming home — not so much!! Thanks for reading! Love your blog and perspective! Keep it coming! Love you! Thank you, I’m glad you’re enjoying the content on Sit, Stay, & Blog. Love you!